The WiMAX Forum has decided to form the new AeroMACS Advisory Council (AAC) to provide secure data communications at Airports. They will provide oversight to the AeroMACS Public Key Infrastructure (PKI) program developed in accordance with industry standards. The WiMAX Forum and the International Civil Aviation Organization (ICAO) will promote effective public-private dialogue consistent with the ICAO Policies and guidelines along with the principles of the UN Global Compact to provide strategic guidance and a thoughtful sounding board for Aeronautical Mobile Airport Communication System (AeroMACS) PKI program activities. The recent development is an essential component in offering AeroMACS PKI to the ecosystem so that airport surface data communications are secure and promote the overall safety and regularity of flight. This alliance between the WiMAX Forum and ICAO that began in 2011 to progress the AeroMACS and the PKI program has been formalized this week during the GANIS/2-SANIS/1 Symposium at the ICAO Headquarter in Montreal. The WiMAX Forum Aviation Working Group (AWG) has completed the AeroMACS PKI Certificate Policy and Profile in cooperation with ICAO Aeronautical Communications Panel Working Groups. Moving forward, the AAC will provide guidance to the ecosystem and review requests and documents. 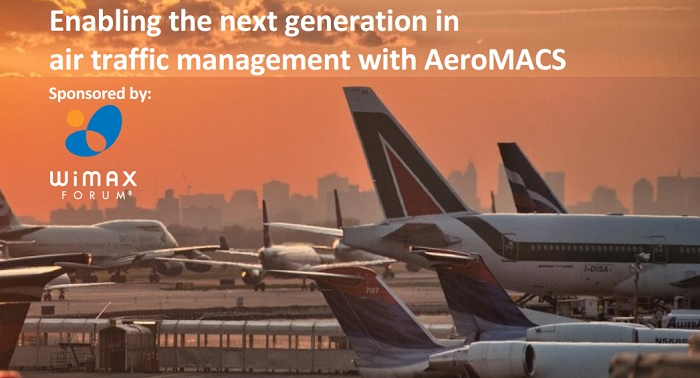 As the AeroMACS management authority, the WiMAX Forum, with the support of Eonti Inc. will implement and manage the AeroMACS PKI.